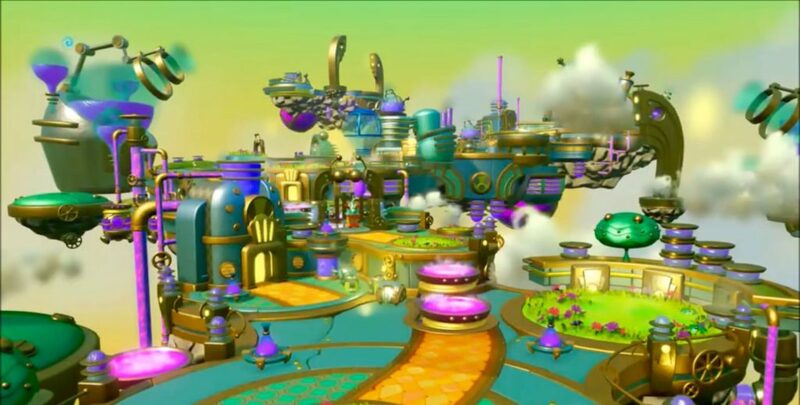 For Skylanders Trap Team, I designed and scripted one level, and did partial work on two others, along with several elemental areas, in addition to multiple game wide systems. 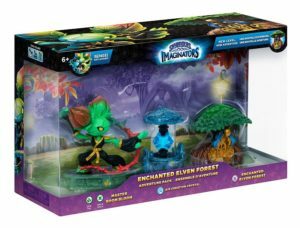 My levels included the standalone expansion packs Enchanted Elven Forest and the Lost Imaginite Mines, along with work on Fizzland and several elemental areas. I also implemented the Wing Glider, which was used in several levels and the overland map. I originally worked on it with the intent of trying to recreate some of the original Spyro the Dragon gameplay. 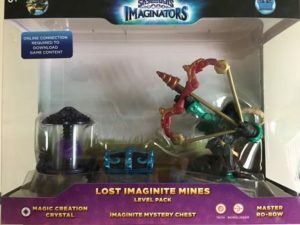 Skylanders: Imaginators shipped in Oct 2016 on WiiU, Xbox 360, Xbox One, PS3, PS4, and Switch.